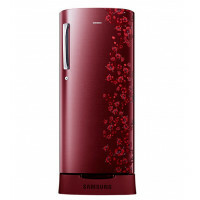 The best price of Hisense 230L Double Door Refrigerator RD-26DR4SA is Rs. 47,305 at daraz.lk which is 2% less than the cost at daraz.lk (Rs. 48,180) . The Hisense 230L Double Door Refrigerator RD-26DR4SA is available in daraz.lk. 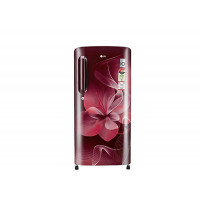 The best price of Hisense 230L Double Door Refrigerator RD-26DR4SA is Rs. 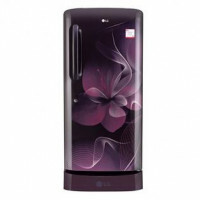 47,305 in daraz.lk , which is 2% less than the cost of Hisense 230L Double Door Refrigerator RD-26DR4SA in daraz.lk (Rs. 48,180) . 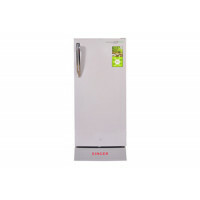 Hisense 230L Double Door Refrigerator RD-26DR4SA prices vary regularly. 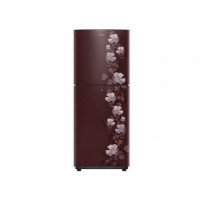 Please keep on checking our site to keep updated of lowest price of Hisense 230L Double Door Refrigerator RD-26DR4SA.